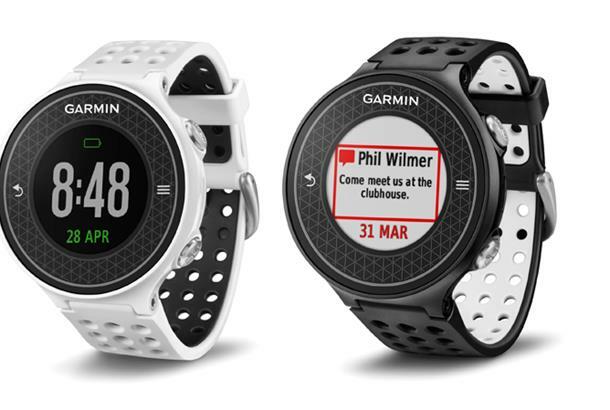 If Bond wore a GPS watch, he’d probably have Garmin’s revolutionary Approach S6. 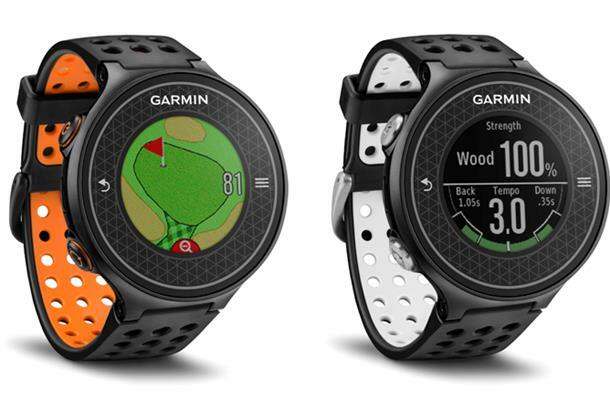 GPS watches have been around for years – but Garmin has reinvented the category with its new Approach S6. As well as colour hole-by-hole graphics with all the usual distance advice, the S6 features swing analysis software called SwingTempo, TempoTraining, and SwingStrength. The first employs an accelerometer, which measures your backswing and downswing and calculates the relationship between them as a ratio – 3:1 is the ideal, so the closer you get to that, the better. Having ascertained the quality of your tempo, the TempoTraining mode is designed to help improve your rhythm and timing by using audible tones that mark that ideal backswing/downswing ratio. Finally, SwingStrength tracks how much power you put into each swing with each club. A dedicated CourseView button lets you quickly preview hole details like dog-legs, bunkers and water hazards on a full-colour, high-res touchscreen – a feature previously only found on Garmin handhelds. You can keep score on it, strokeplay or Stableford, and later view your stats for the round on the Garmin Connect app for smartphones, which also lets you compare rounds and track improvements to your game. It’s pre-loaded with more than 30,000 international courses, each with GreenView technology (which shows the exact layout of the green) and PinPointer, a new feature that helps you line up a shot even if you can’t see the flag. You’ll be able to download free course updates whenever they become available.